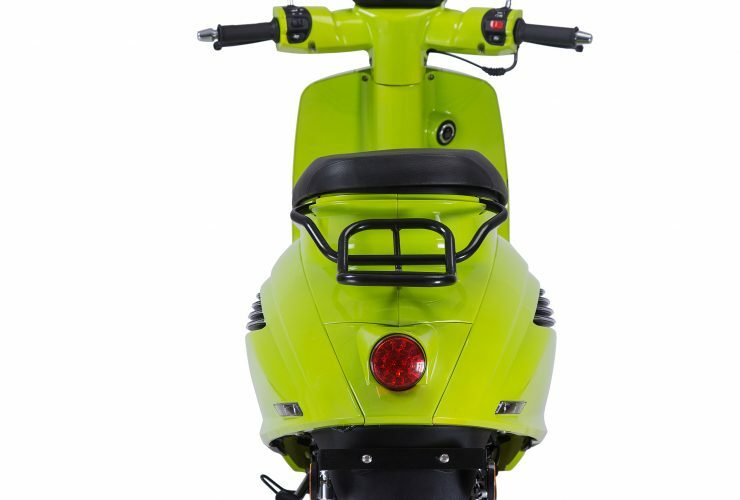 The Elly Two is an electric retro scooter from the German e-scooter manufacturer Govecs. 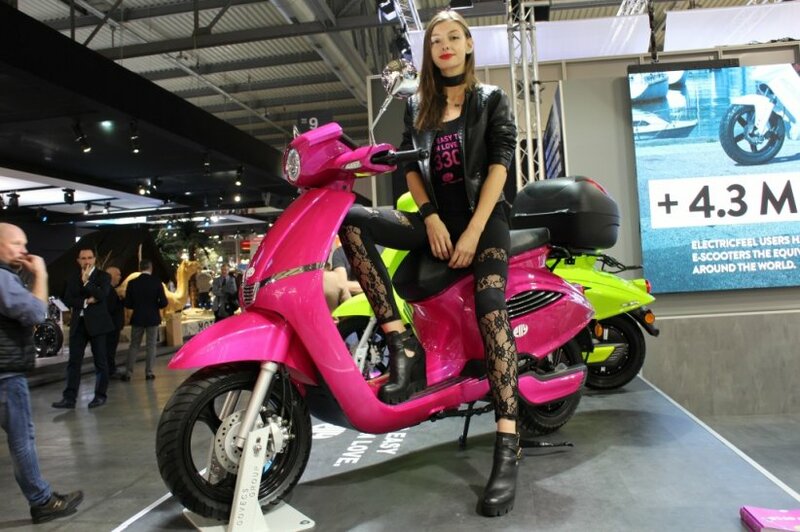 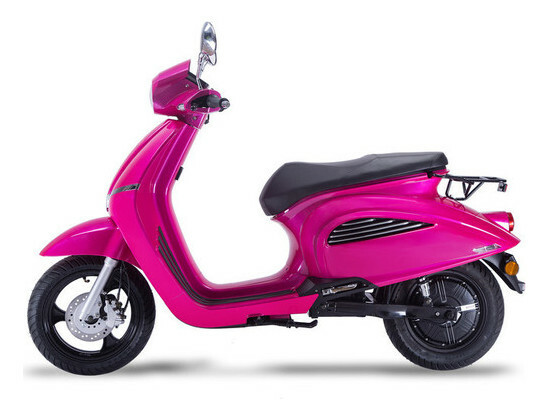 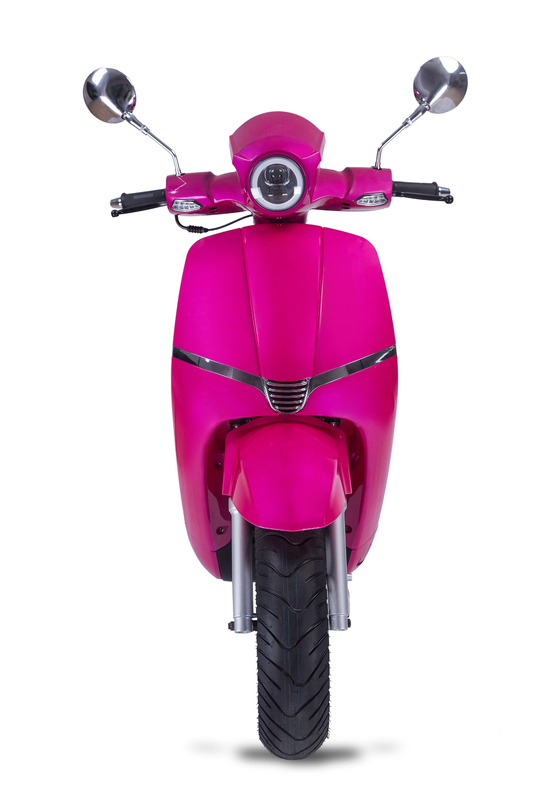 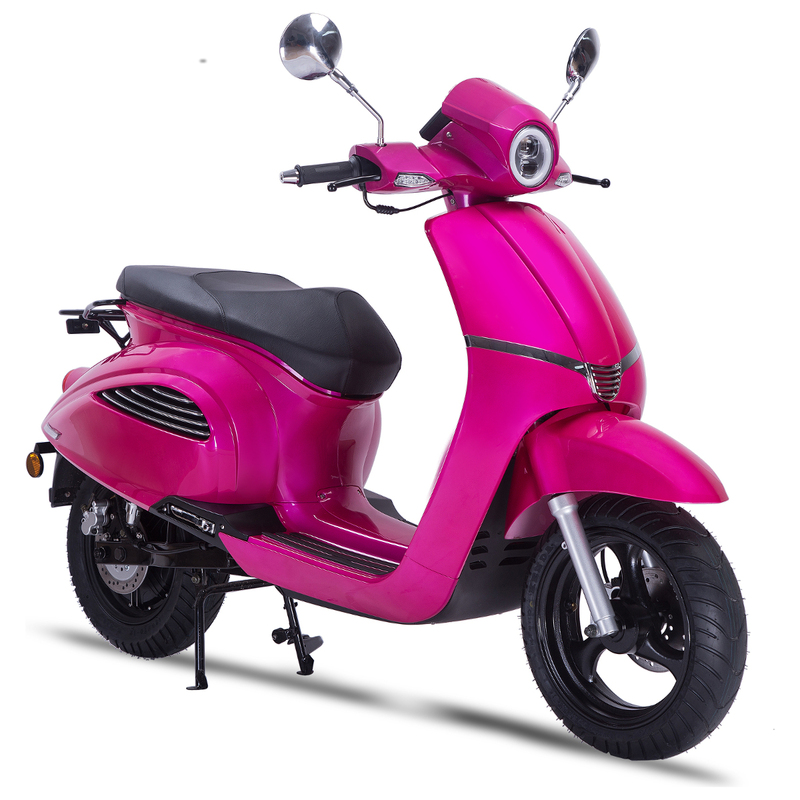 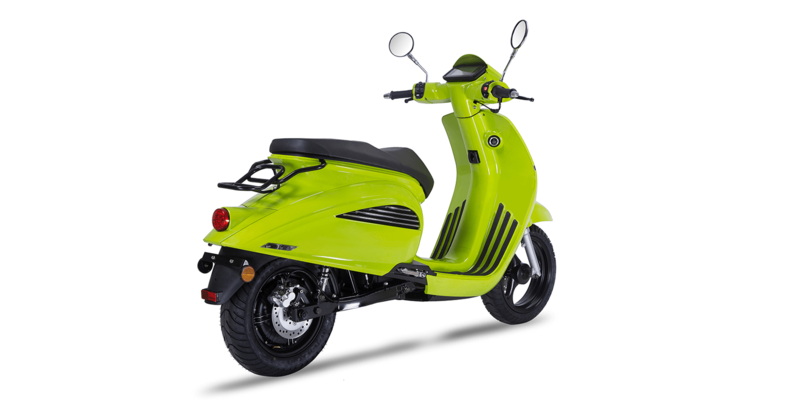 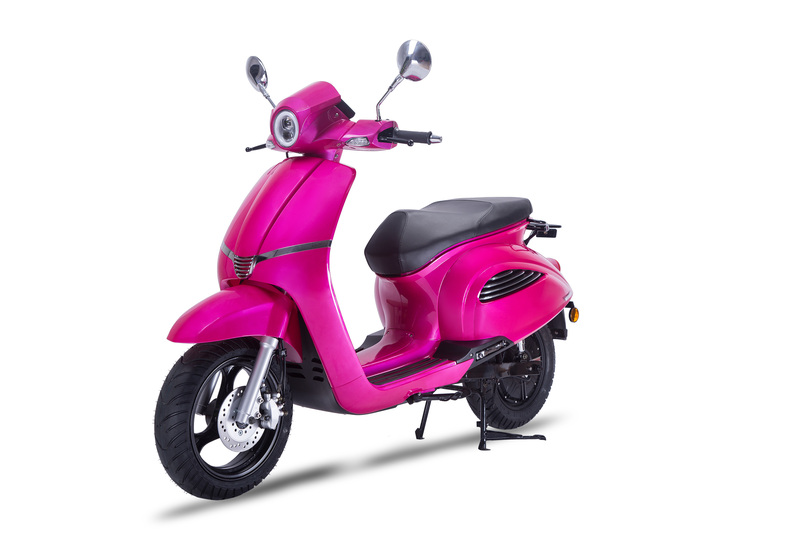 Govecs is one of the biggest electric scooter manufacturers in the world and provides a reliable 100,000 km warranty on the drive system (motor and battery). 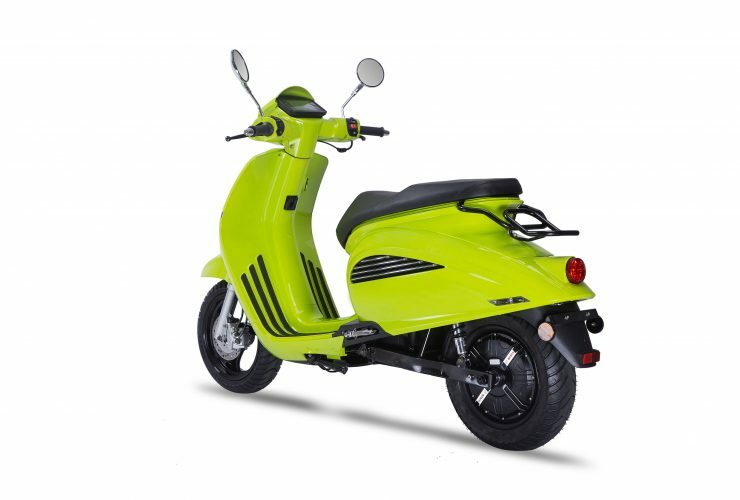 Govecs also provides warranty on the effective driving range of the batteries. 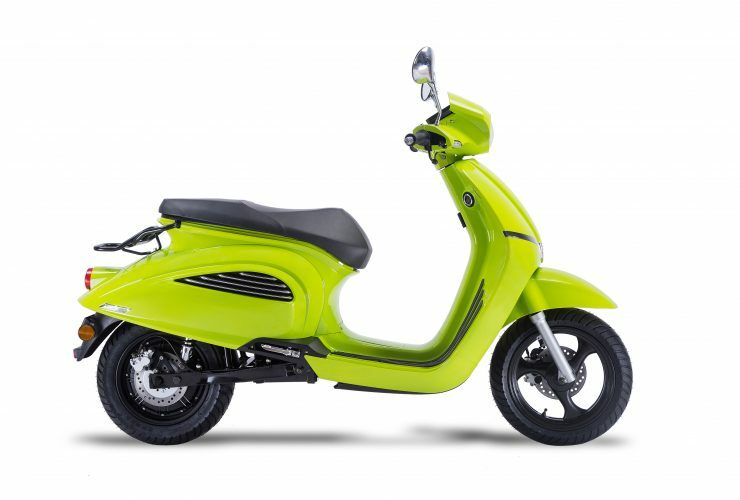 The scooter is available with two motor versions (One and Two). 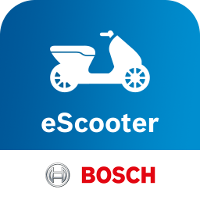 The Two version has a powerful 3,000 watt electric in-wheel motor manufactured by Bosch.